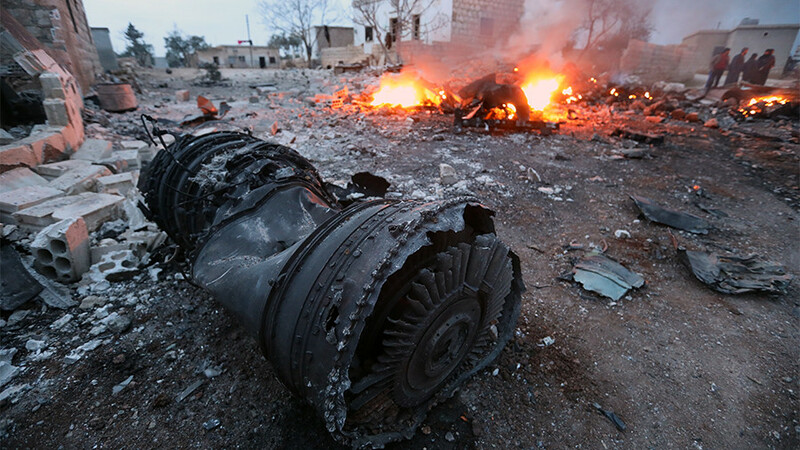 A Russian Su-25 warplane was likely shot down by a heat-seeking missile, senior official Vladimir Shamanov said. 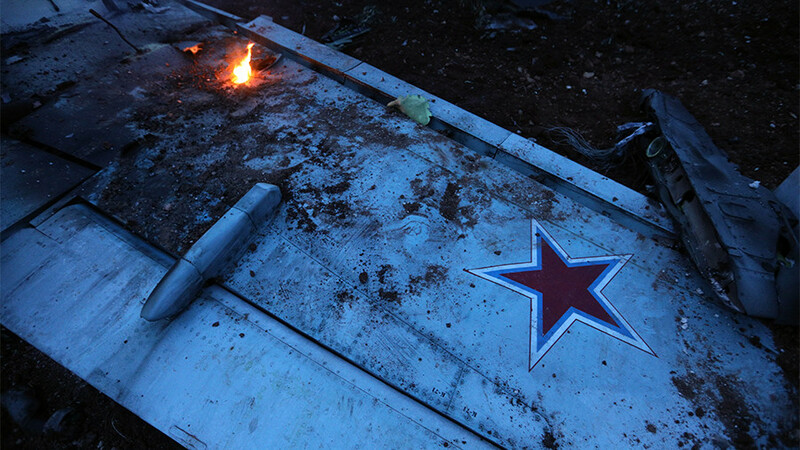 As Syrian forces try to reach the crash site, Moscow has launched a probe into the origins of the fatal weapon. 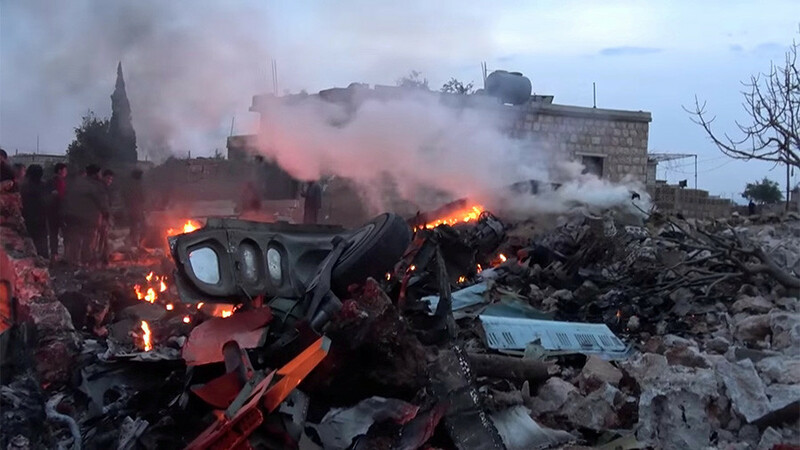 The existing evidence clearly indicates that the Russian Su-25 plane, shot down over Syria on Saturday, was hit by a heat-seeking missile, the head of the Russian lower house Defense Committee and former chief of airborne troops said. 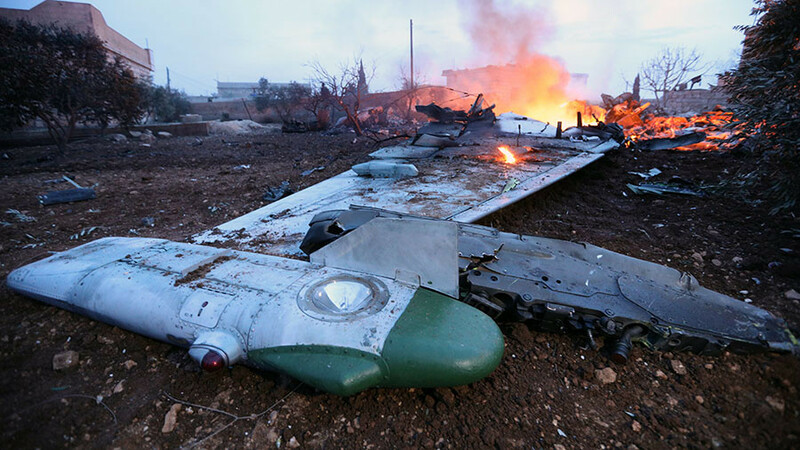 The exact type of man-portable air-defense (MANPAD) system used, however, could be only determined upon examining the remains of the plane, which crashed in a militant-controlled area. The Syrian military has been trying to reach the crash site, according to Shamanov. 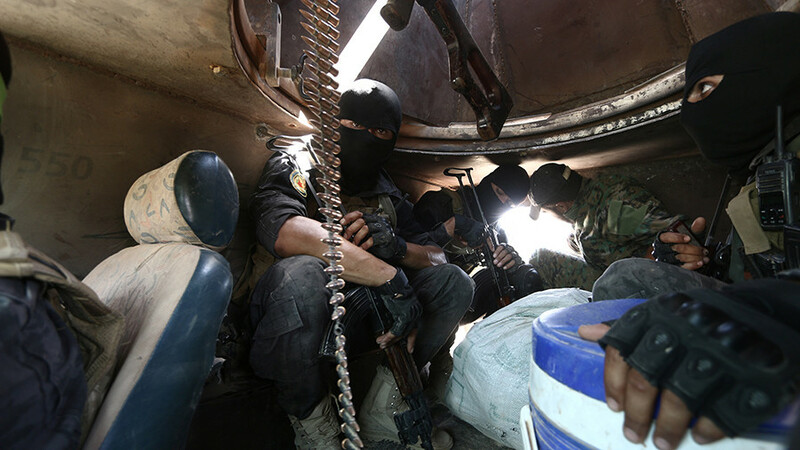 “Syrian special forces are trying to get there for the third day straight. Regular Syrian troops are also conducting their operation in the area,” the official said. Russia, meanwhile, has launched its own investigation into the incident. 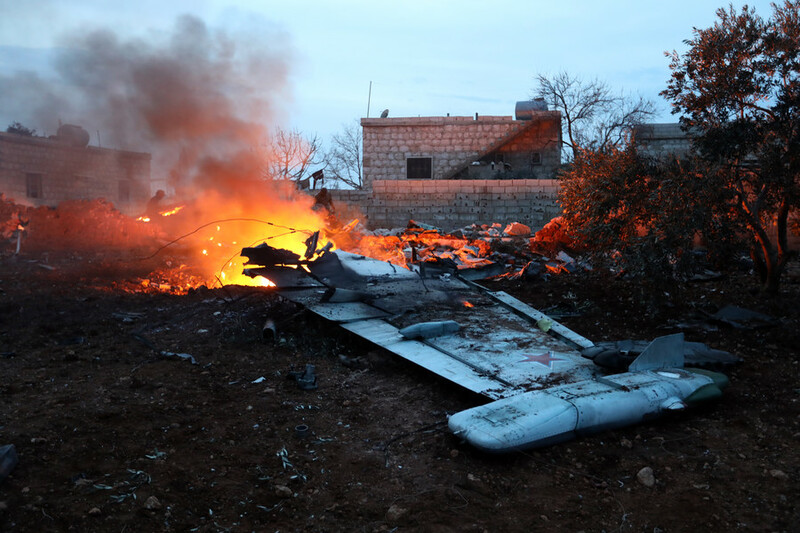 The Su-25 was downed over a territory in Syria’s Idlib governorate, controlled by the terrorist group Tahrir al-Sham, previously known as Al-Nusra Front, according to Russia’s Defense Ministry. The pilot, Major Roman Filipov, managed to eject safely, but landed in the terrorist-controlled territory. The pilot engaged in a gun battle with the militants and detonated a grenade when surrounded.